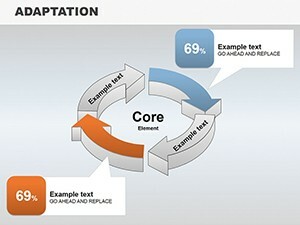 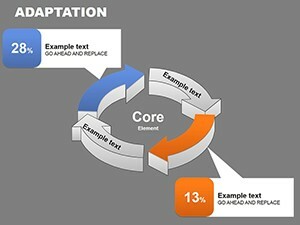 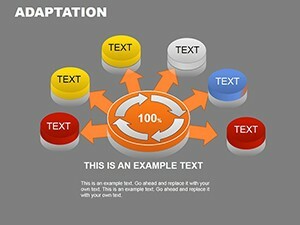 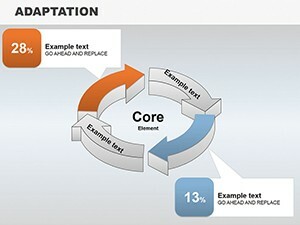 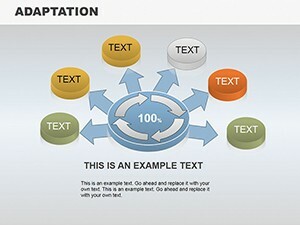 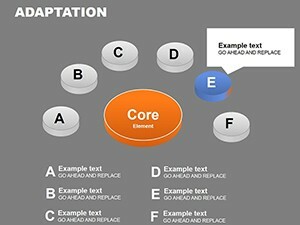 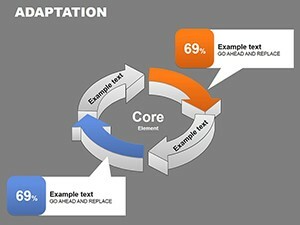 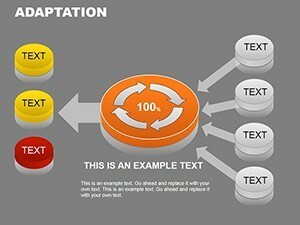 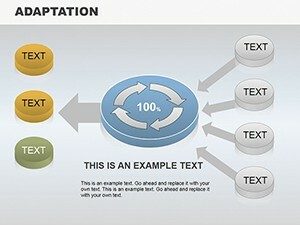 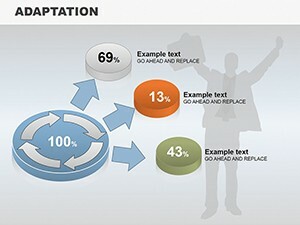 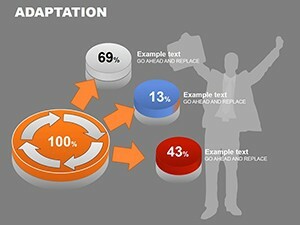 Adaptation PowerPoint charts allow you to analyze the action (work). 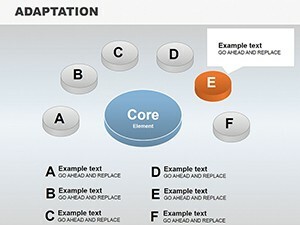 In the template included various objects, which are edited. 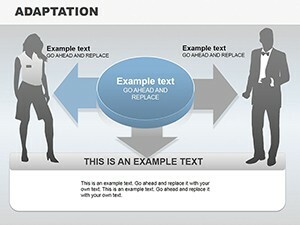 Location can be changed. 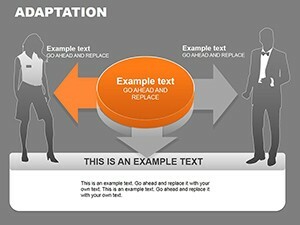 Download PowerPoint Adaptation charts for presentations.